Woolen Willow Spring Retreat 2013..coming April 25-28. Hey Everyone!!! Want to go on a retreat? 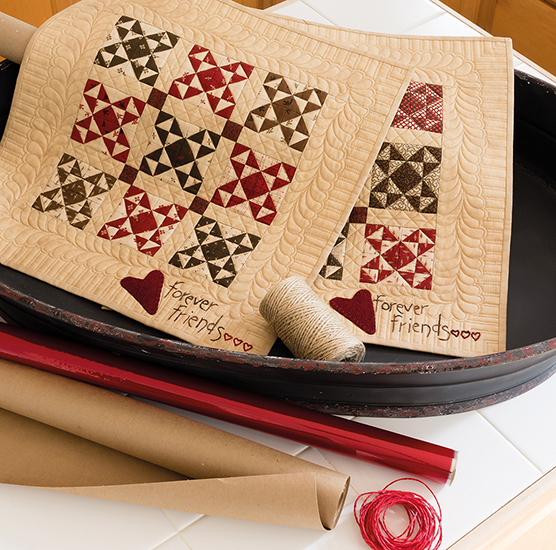 The girls who own the Primitive Quilts Magazine are putting on a retreat!! 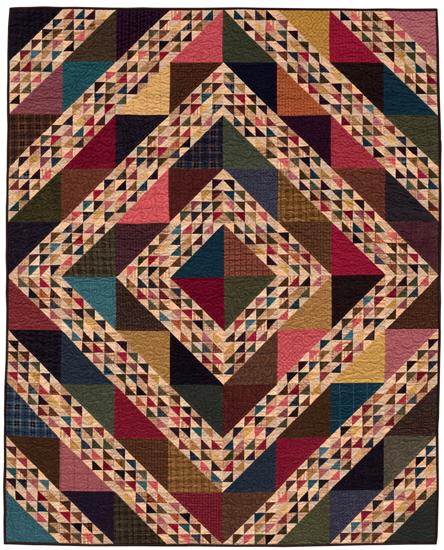 We’ll be finishing up any projects that still need worked on…quilting, rug hooking, etc…anything! It’ll be fun! And, it’s held at the beautiful Blackwater Falls State Lodge in Davis, WV! Next Post Happy st. Patties day! I guess I’m confused – where is the pattern for snowman’s gathering? Boy, this looks like great fun! 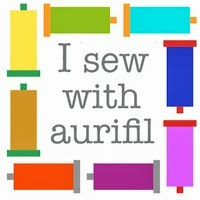 Thought you might like seeing my version of your pattern. Bigger penny was a leftover from summer freebies in 2011! I’m all signed up to go!!! So excited because this will be my first retreat! Coming with my friend Robin Leuschen from Bird In The Hand Primitives! 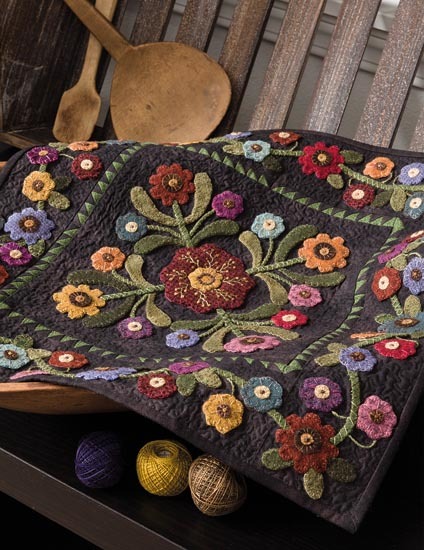 I subscribe to Primitive Quilts magazine, so many great projects. The retreat looks like fun, and in a beautiful place. Wow – this look great. Unfortunately I can’t go this year. Maybe I will get to go another time. I need to make a road trip to your shop. You probably don’t remember me but I was at the quilt show in PA on Thursday and stopped in at your booth…I questioned if you were the one who contacted me about my patterns…now after doing a whole lot of detective work…it was your shop partner Jessica…I knew the name was jessica but didn’t put 2 and 2 together that there were two people connected with your shop…anyway…HI! I finally figured it out. I left you another e-mail. 3 friends from PA are going to this retreat – they are trying to talk me into it…I would love to go but do not want to make the drive alone…but who knows…it just may happen…if so it sounds like a whole lot of fun and learning.